This here is Round 1 of the 2016 MXS Sponsor Cup Spring Series brought to you by Tier 1 Hosting Solutions. 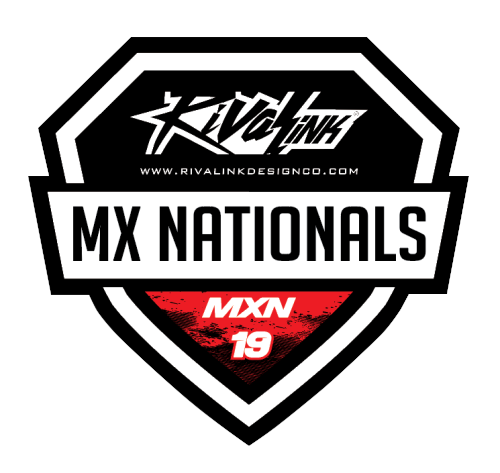 Please check mxsimulator forums under Racing and submit Team Skins in the mxs Sponsor Cup Skins Thread for the stream of the races! All Streams will also be uploaded to YouTube.